The Hatton Garden Heist: How VibraFon could have caught the thieves red handed. 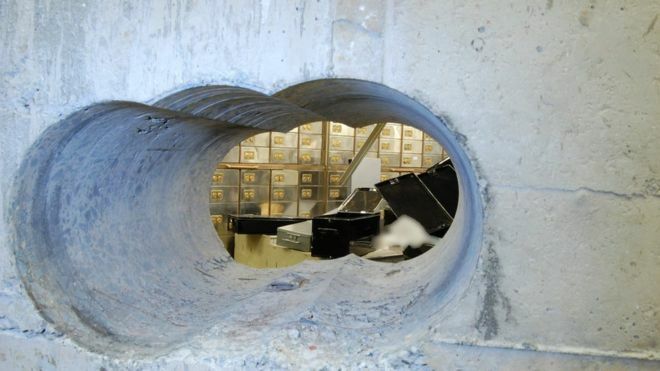 The Hatton Garden heist in 2015 shocked the world. A gang of geriatric criminals managed to plunder an estimated £200 million in cash, diamonds and jewellery from what seemed like an impenetrable underground fortress in the middle of central London. What made the theft even more audacious was the thieves chosen method of entry. Instead of focusing their efforts on opening the vault door, which would have been alarmed and probably subject to a time delay locking mechanism, they instead decided to drill through the vault wall, which consisted of 20 inches of reinforced concrete, with a diamond-tipped core drilling machine. This was no quick task. It is estimated the gang took over 4 hours of constant drilling to make the three holes which allowed them to squeeze in to the vault. The police investigation later found that the thieves not only forced entry in to the building, but then disabled the antiquated alarm system, only for them to leave and return the next day after one of their tools failed. The security systems in place at the Hatton Garden Safe Deposit Company were so inadequate that the thieves were able to come and go as much as they wanted. The heist was only discovered on the Tuesday after the bank holiday weekend; three days after the criminals first entered the building. While the thieves were eventually apprehended, the question which still keeps many business owners with safes and vaults awake at night is 'How can I stop this from happening to my business?'. Detection Technologies have already developed an innovative solution to this problem which, had it been installed in the Hatton Garden vault prior to the heist, the thieves would have been apprehended by police before they even started drilling through the wall. Our VibraFon sensors, which are about half the size of a permanent marker pen, are designed to be hidden inside the wall where they constantly monitor for any vibrations created by drills, hammers or anything else which could be classed as a threat. When the sensor detects unusual vibrations which could be the result of an intrusion, the VibraFon Analyser unit will then trigger an alarm and will also give your security team the option to listen to live audio picked up by the sensor. 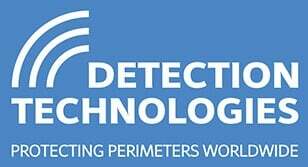 This allows your security team to decide the exact nature of the threat, and gives them the ability to call the police with confidence that it is not a false alarm event. Furthermore, the VibraFon analyser also features a tamper alarm output. If the analyser is opened, or if power or communications with any of the sensors is lost, it will trigger a tamper alarm. 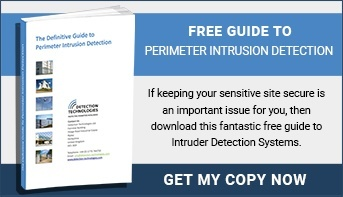 There is effectively no way for an intruder to disable the system. Contact us today to discuss how we can protect your vault or strong room from the next big heist.